Anzaghi’s music originates from a composer by vocation and not by volition. 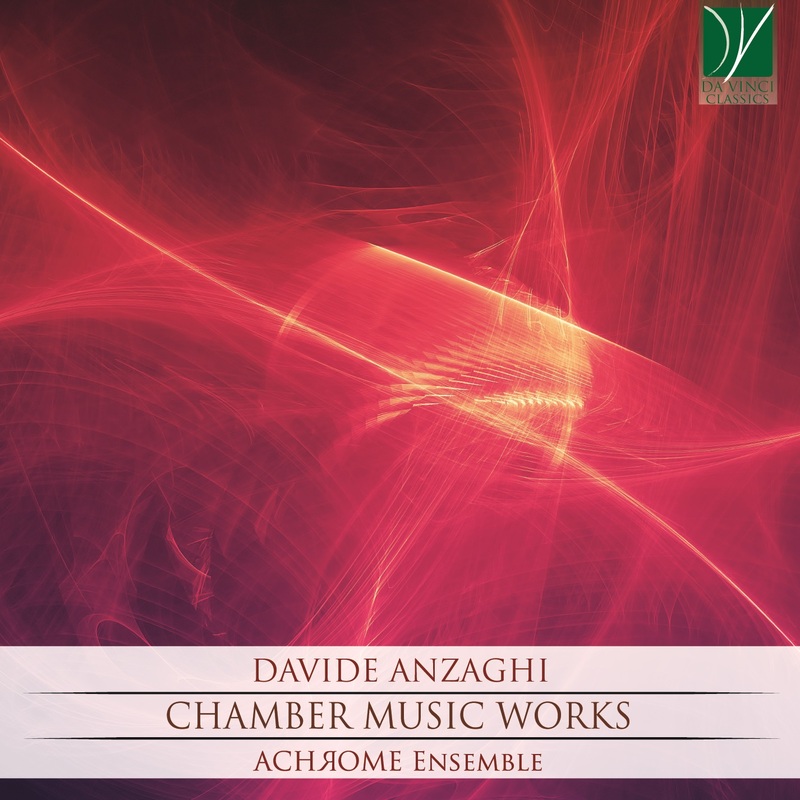 This CD shows significant results of the compositional activity by D. Anzaghi where works for Ensemble and others for Duo alternated. The CD offers a meditated anthology of the compositional itinerary of the Milanese author: whose music aspires to be loved even before to be estimated.